With claims of fake news and alternative facts dominating social media and news headlines, it’s probably no surprise that public trust in media has taken a big hit in recent years. 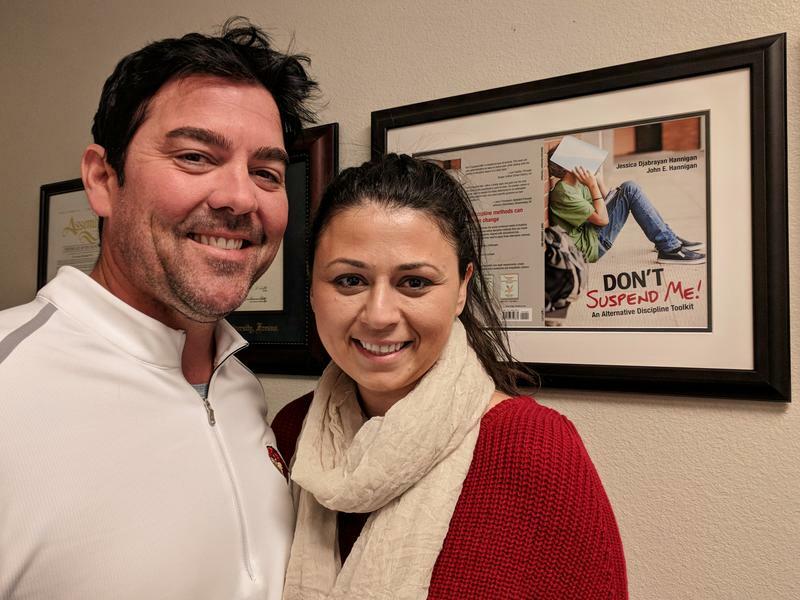 A new effort at Fresno State hopes to help reverse that trend. 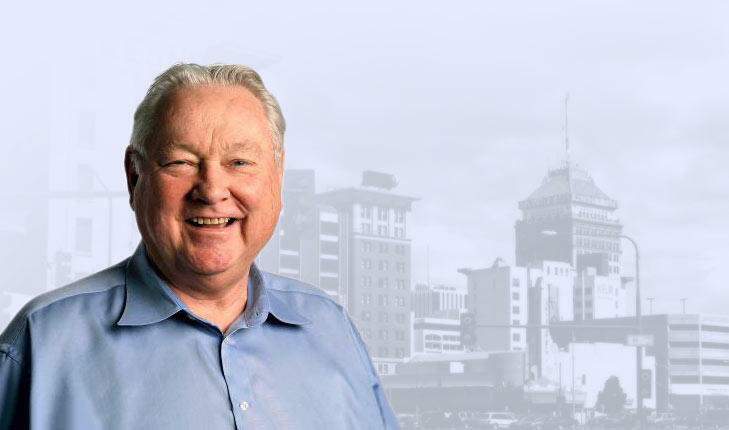 The university’s new Institute for Media and Public Trust, led by former Fresno Bee editor Jim Boren aims to close the credibility gap between news producers and consumers, and address the issue of media literacy. On this week’s Valley Edition, we learn how Fresno State students are leaving their mark at one of the top scientific institutions in Europe. We also continue our look at the issue of homelessness with a profile of a Fresno mom who was living on the streets, and is now working to turn her life around. 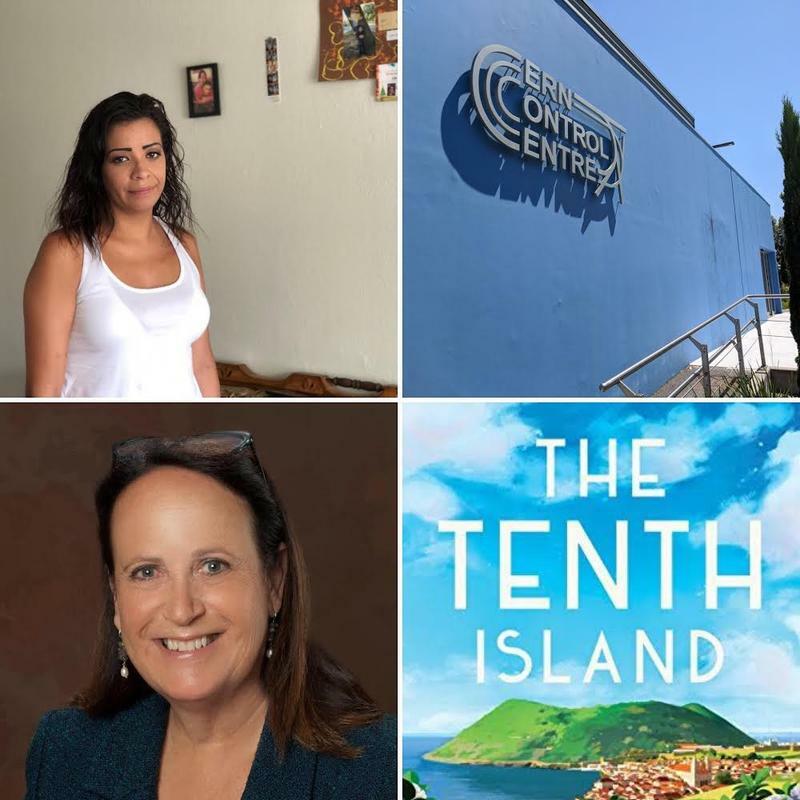 Plus we look back at what’s happened to the unaccompanied minors who sought refuge in this country, including one local man who is now an adult, and seeking permanent residency status. Here in North America, Switzerland may be known for snowy mountain tops, raclette cheese, and yodeling. But the landlocked, Central European country is also home to one of the biggest and most ambitious science endeavors ever undertaken. And though it’s nearly 6,000 miles away, the San Joaquin Valley is leaving its mark there. 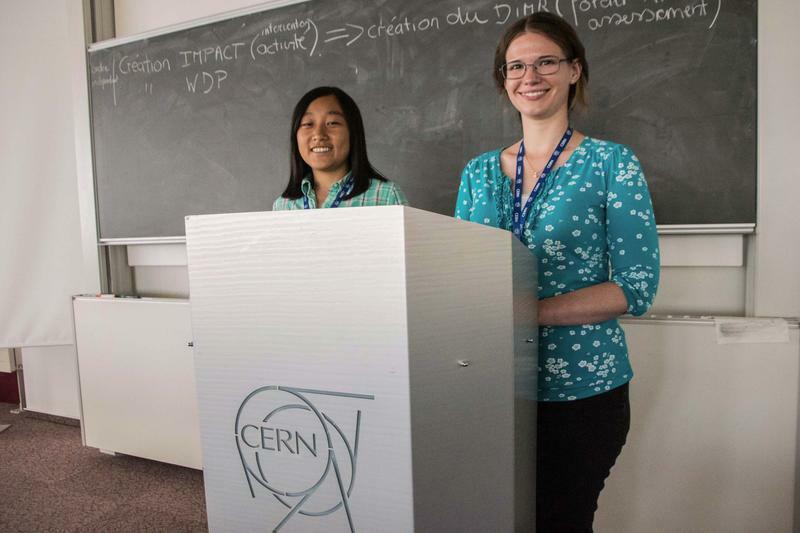 We spoke to some Valley locals at the European Organization for Nuclear Research, or CERN. About 50 people across the San Joaquin Valley packed their bags and headed to a detention center in San Diego. The group represented Faith in the Valley, an organization that advocates for immigrants, low-wage workers and former inmates. 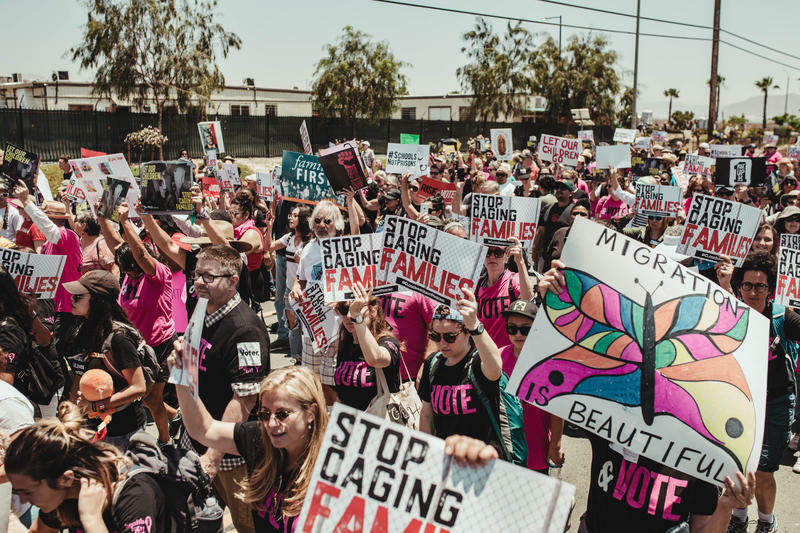 Trena Turner, the executive director, says they went to the Otay Mesa Detention Center, which has been open for three years, to protest the effects Trump’s policy has had on families. Amid talk of fake news and alternative facts, Fresno State has launched a new Institute for Media and Public Trust. Led by former Fresno Bee executive editor Jim Boren, the institute aims to bring together media professionals, academics and the public to bridge understanding about the way journalists work. Boren joined us on Valley Edition to talk about the work of the new project, and how the public's relationship with the news media has changed over the years. Fresno Author Tanya Nichols Releases Second Novel "The Circle Game"
A new novel from Fresno-based author Tanya Nichols tells the story of an attorney, her young client, and how they both must deal with tragedies in their lives. 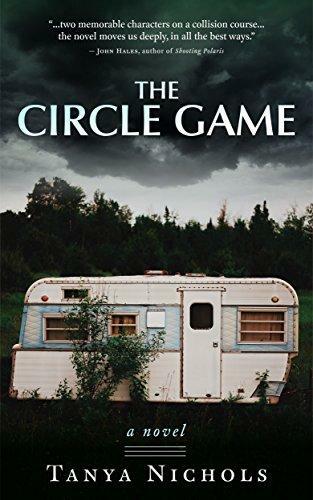 The Circle Game is Nichols' second novel, and is set here in the San Joaquin Valley. She recently joined us on Valley Edition to talk about the process of writing the book, teaching creative writing at Fresno State, and about the inspiration for the novel. Last week protests clogged the streets of Armenia’s capital Yerevan, in what some are now calling the “April Revolution.” The demonstrations resulted in the resignation of the republic’s prime minister Serzh Sargsyan. The change in power marks a turning point in Armenian affairs, and the end of the 20-year-long streak in power for Armenia’s Republican Party. 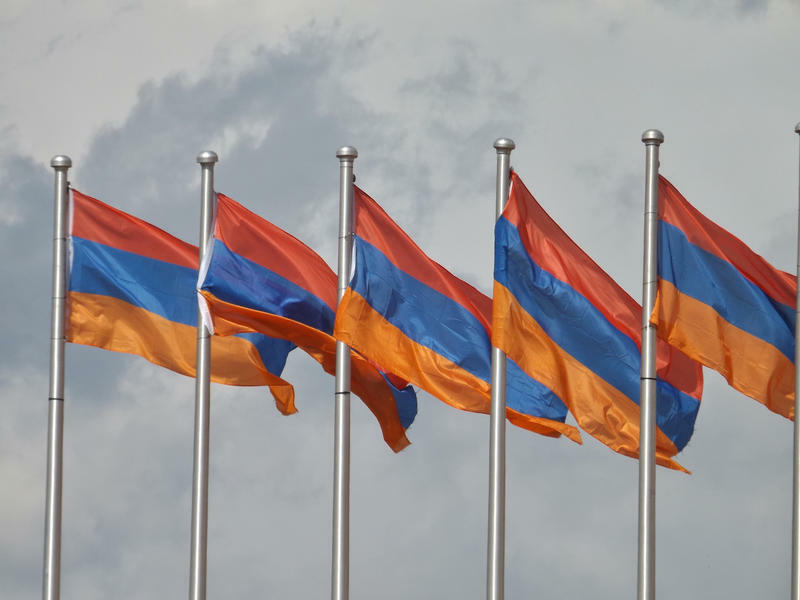 So what does this mean for Armenians in America, and for the rest of the world? And given the context of recent Russian involvement in Ukraine and Russian meddling in the 2016 U.S. election, what role is Russia playing in the turmoil? The Civil War ended over 150 years ago, but the battle over interpreting it has never really stopped. 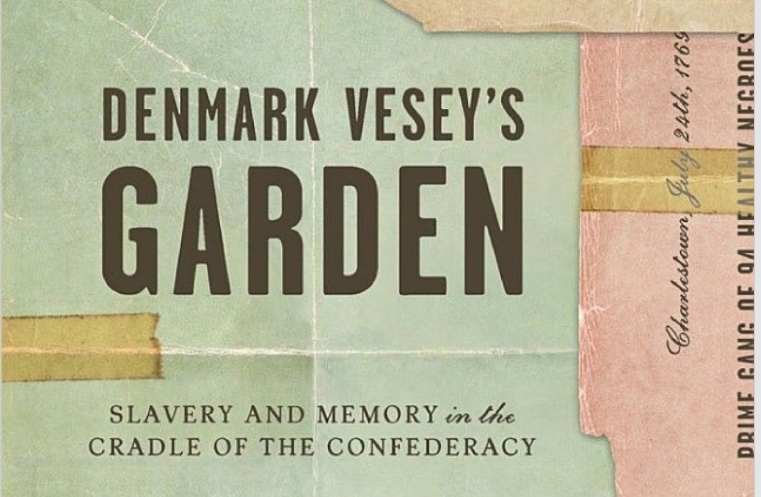 A new book by Fresno State history professors Ethan J. Kytle and Blain Roberts looks at the way attitudes and interpretations of the war and slavery have changed over the decades in Charleston, South Carolina. 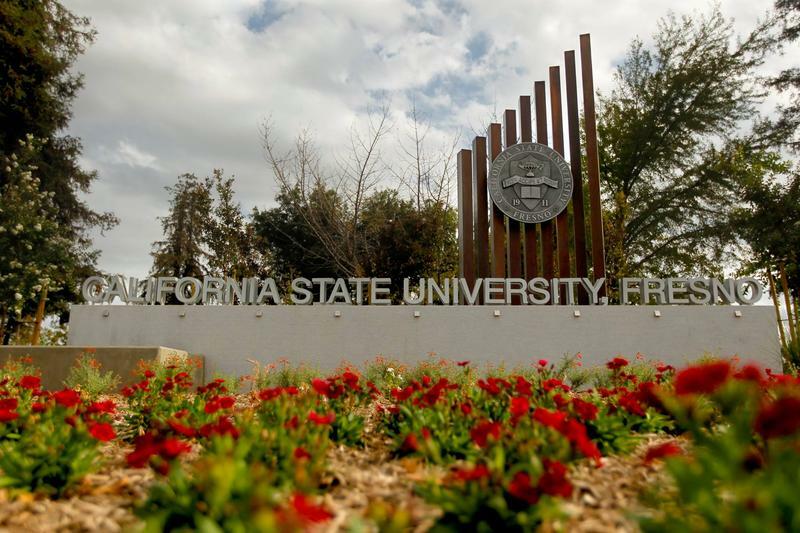 A new public opinion poll from Fresno State indicates that a majority of valley voters would support new anti-air pollution regulations. 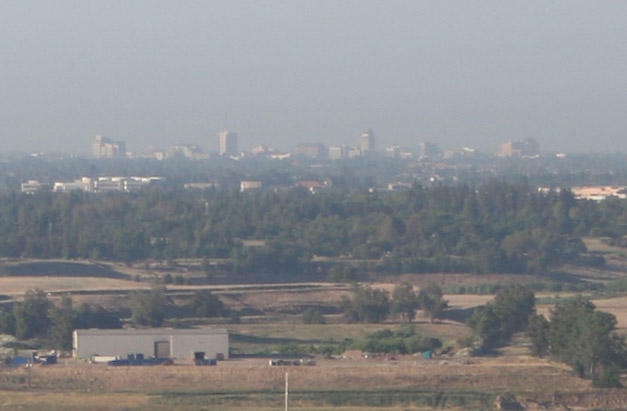 The survey from the university's Institute for Leadership and Public Policy found that 53 percent of registered voters said they would support more restrictions on residents and businesses to improve air quality in the region. Forty percent of respondents indicated that they would not support more restrictions. Fresno audiences will get a special taste of the classical world of art songs this weekend at Fresno State. The university's music department will host its first "Art Song Festival" Friday and Saturday at the music building, featuring performances by students, faculty and guest artists. Poet laureate Juan Felipe Herrera will also participate in the event. Professor Maria Briggs joined us on Valley Edition to talk about the event. Earlier this year, Kern High School District settled a lawsuit that alleged its schools were using discriminatory disciplinary practices to suspend and expel students of color at a higher rate than white students. As a provision of their settlement, they agreed to reduce suspensions and expulsions and incorporate more restorative justice into their discipline. 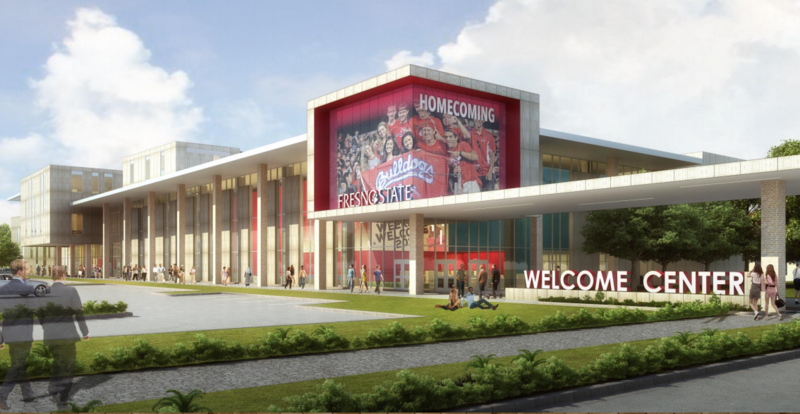 Earlier this year Fresno State students rejected a proposal that would have raised student fees $400 a year in order to build a new student union. While a scaled-back proposal is due to go back before students in early 2018, this year's vote has sent ripples across the CSU system. As EdSource senior correspondent Larry Gordon reports, students across the system are growing increasingly concerned with student fees. Valley Public Radio hosted a special live broadcast performance and interview with clarinetist Mark Nuccio and pianist Wendy Chen on Friday November 3rd. Nuccio is one of America's most acclaimed clarinetists, and is principal clarinet of the Houston Symphony Orchestra. He is in Fresno for a performance Saturday at Fresno State's Concert Hall Saturday at 7:30 PM, marking the 30th anniversary of the university's clarinet program. Host Joe Moore interview Chen and Nuccio as they played selections from their upcoming concert. For years, the California State University system has had a requirement that students be proficient in Algebra 2 as a pre-requisite for taking other general education math classes. That’s pushed many students into so-called remedial math classes, but it’s also led to criticism. Some say it’s a civil rights issue that blocks minority students from fields of study where Algebra 2 simply isn’t necessary. Others say it’s an important part of higher education. After five years at Cal State Monterey Bay, CSU Summer Arts is back at Fresno State starting June 25. This month of lectures and performances draws people from around the country including the cinematographer who blew up the the Death Star in the original "Star Wars" movie. 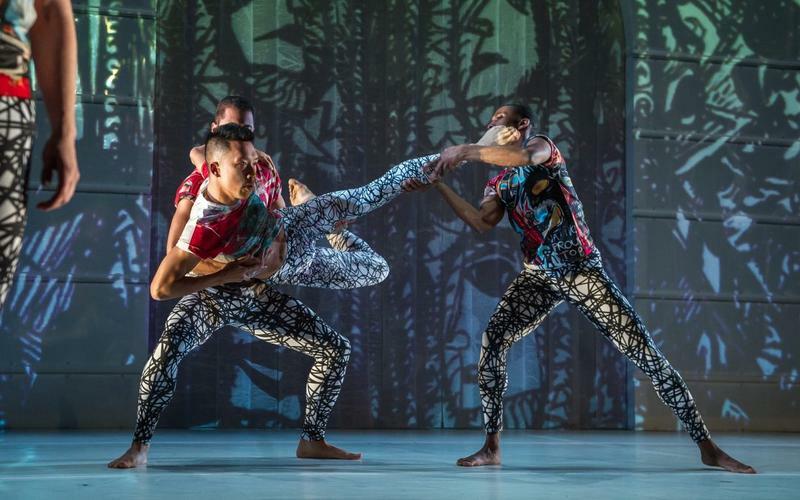 A Brooklyn-based group that uses dance to address social and political issues will also spend the month here. There’s a new set of public opinion polls out on the views of San Joaquin Valley residents on a variety of issues, from the effort to repeal the Affordable Care Act to water and immigration. Central California has a rich folk music tradition, which is being documented in a new book by Evo Bluestein. 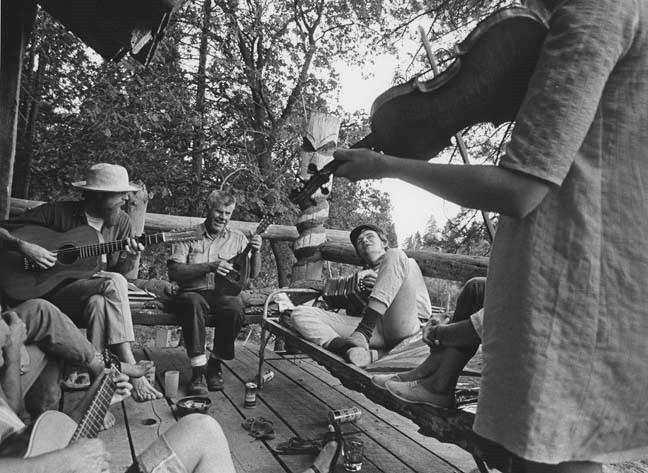 "The Road to Sweet’s Mill -- Folk Music in the West during the 1960s and ’70s" comes out later this year and tells the story of the people and places behind the region's folk music sound, which flourished at Sierra music camp that gives the book its name, as well as other venues. Bluestein is also presenting a special concert to celebrate the new book taking place this Saturday at Fresno State's Whalberg Recital Hall. 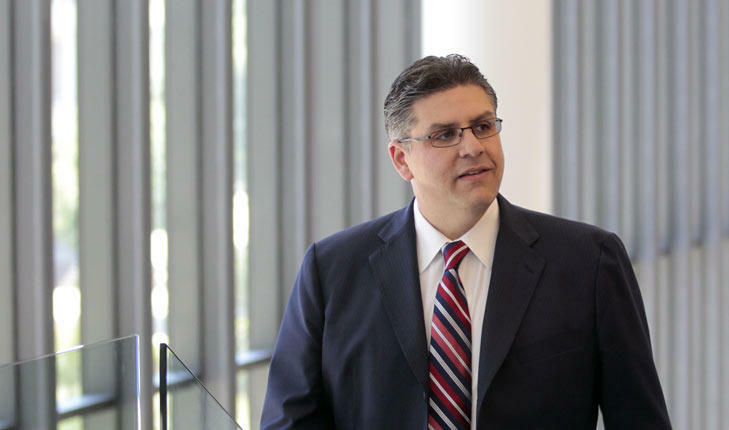 Some big changes could soon transform the Fresno State campus, if university president Joseph Castro has his way. Students next month will vote on a plan to pay for a new $80 million student union facility to replace the existing one, which is nearly 50 years old. 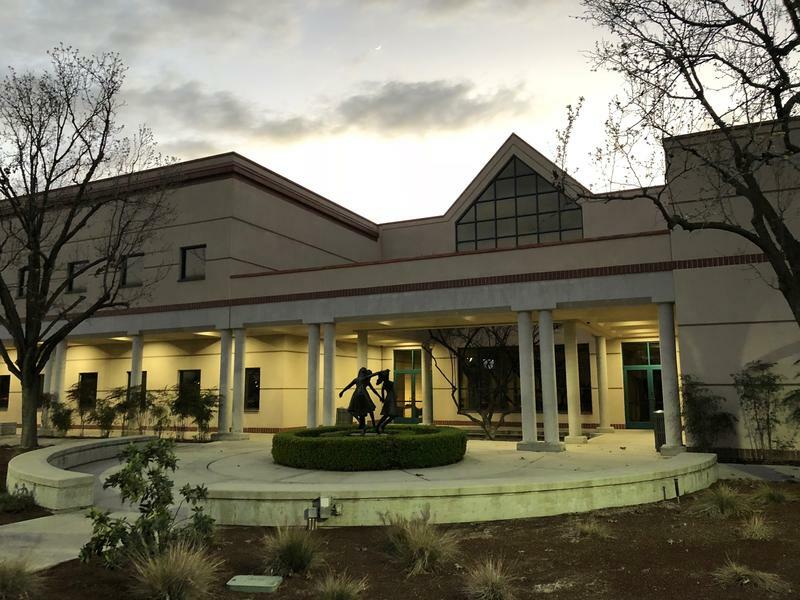 The university is also studying the feasibility of building a new performing arts center, which would hosts events that are too big for existing on-campus theaters, but too small for the massive Save Mart Center arena.